This is a premium CDN service provider which always focuses on offering the quality over the quantity. It can literally decrease the page load speed drastically of any website, once activated and can make the web pages load up instantly. It does offer a free trial for websites falling under the category of consuming at least 15GB of bandwidth in a month. Rest, you don’t have anything for free. You have to pay for the features you’re expecting to use, and in return, you’re getting a high profile service with dedicated support. 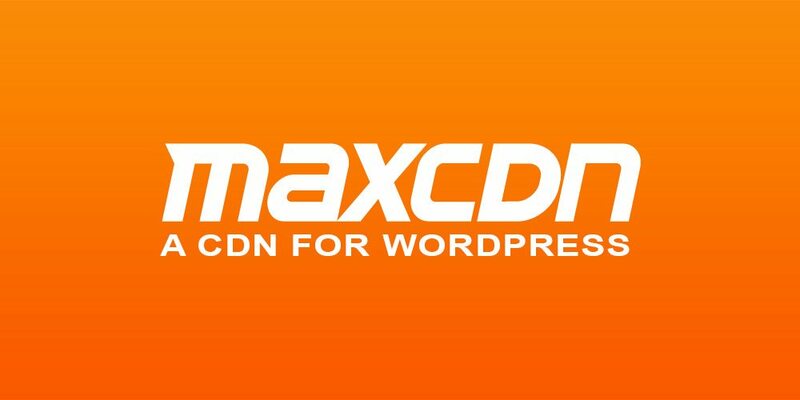 Installing and setting up MaxCDN is pretty simple. You don’t have to change the DNS name server since it doesn’t need access to that. 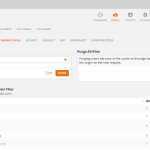 If your website is already having W3 Total Cache, then half of the job is already done, since that plugin holds a simple button to enable a MaxCDN account. It severely increases the user experience and SERP rankings because of a noticeable decrease in the page load time for every single page on your website. It never works as a proxy, thus users are still accessing your website directly and they are never bothered if they are accidentally using some bad browser or any other unknown browsing methods. 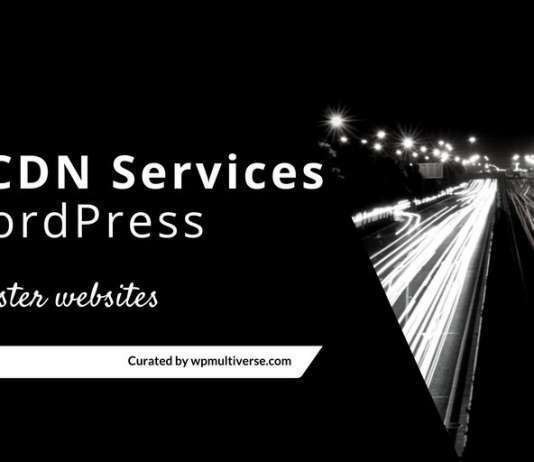 With their intelligent CDN network, they can load up the page of your website from the nearest possible server for a user. Thus, the speed offered is truly amazing and lighting fast. The CDN can also be integrated with W3 Total Cache plugin. So, if you’re using this already (which is highly recommended), then you’re already having half of the settings ready at your end. The integration inside the plugin is really impressive and makes rest of the process simple for the users. 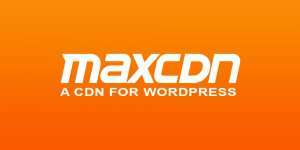 Specifically, there are no cons of using MaxCDN, other than the fact that it’s not available for free. Although, you can opt for free trial for first few weeks. Also, if security is prime concern, then compared to the CloudFlare, MaxCDN’s security is weak and can fall in its Cons category. 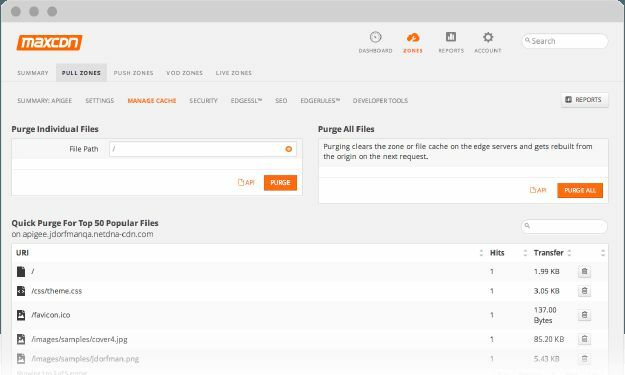 That’s it, rest of the MaxCDN offerings are perfectly clean and totally helpful.